We are having a Summer Long Celebration at Restivo’s! Every High Efficiency purchase is one entry, multiplied by the month of purchase noted below. 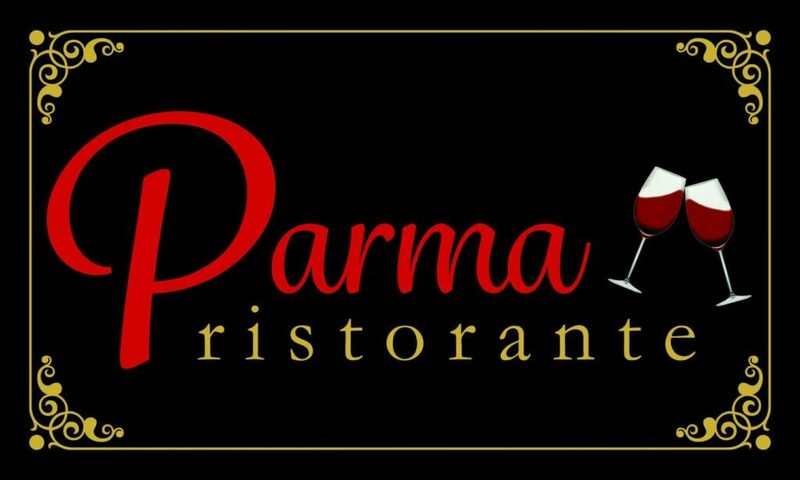 Each customer will also receive a dinner on us at Parma Ristorante in Smithfield, RI! Increase your chances of winning your system! Purchase early for early bird incentives. The sooner you purchase, the more entries you’ll receive! WE GUARANTEE YOU THE BEST OVERALL VALUE OVER MAJOR COMPANIES AND DINNER IS ON US! 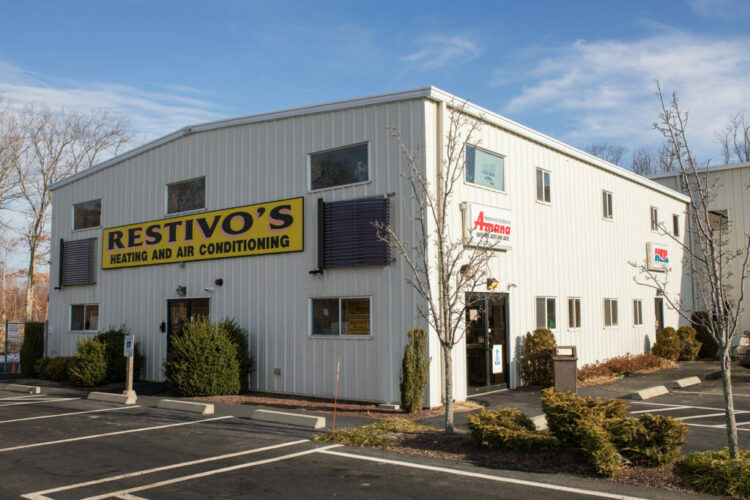 CALL RESTIVO’S TODAY FOR YOUR FREE IN HOME ESTIMATE! Winners receive equipment cost only. Does not include: labor, materials, permits, removals, electrical, or sub contractor cost associated with your job. Equipment is considered and understood to be the A/C Condenser, the coil, the blower or air handler and the wall unit or units attached to the condenser. Entries will have customers name, model number of condenser and contact details. The model number of the winning condenser is the winner, even if other systems were purchased. Entries for early incentives are multiplied by the dated month chart on the front of this sheet and are only considered an entry upon the purchase of a system. The date of deposit is the purchase date. Payment by credit card or financed jobs are considered to be dated when Restivo’s receives the funds transfer. General contractors, Government projects, Tax exempt projects, Church related projects or ubid auction winners are NOT eligible for this promotion. Entries will be given to the customer ONLY when a job is paid in full. Deposits or partially paid jobs will not be actually entered into the drawing until the job is 100% paid.